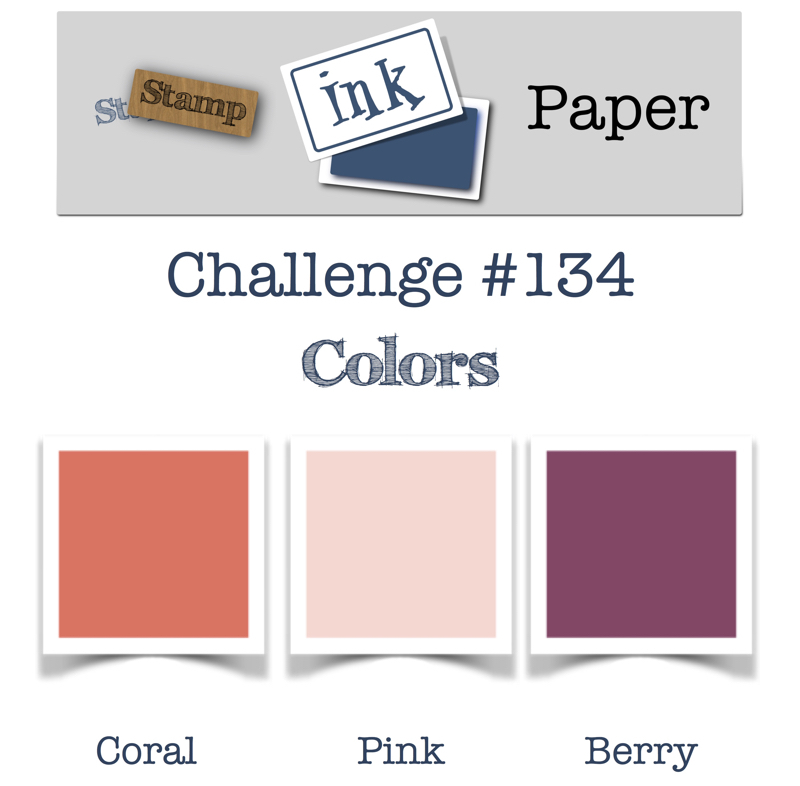 Home / Blog / SIP Challenge 134 – Colors! 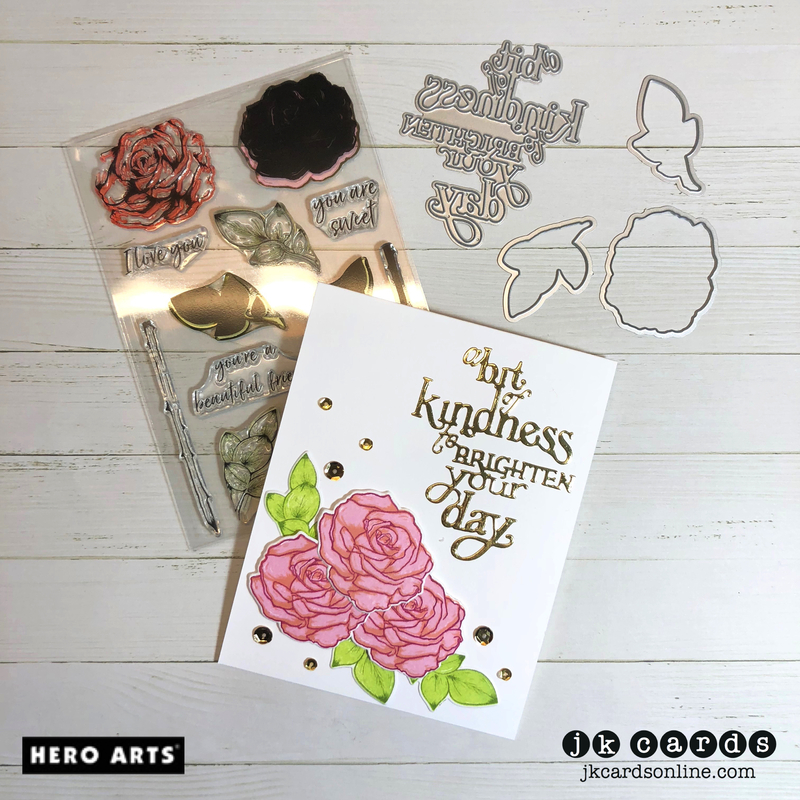 This entry was posted in Blog, Cards, Crafts, Embellishments, Hero Arts, Photopolymer, Pretty Pink Posh, Stamps and tagged Card Making, Crafts, Hero Arts, SIP Challenge. Bookmark the permalink. Gorgeous! LOL, i felt like I was MIA, i’ve ben working so much and not keeping up. I’m glad I have not missed your creativity.